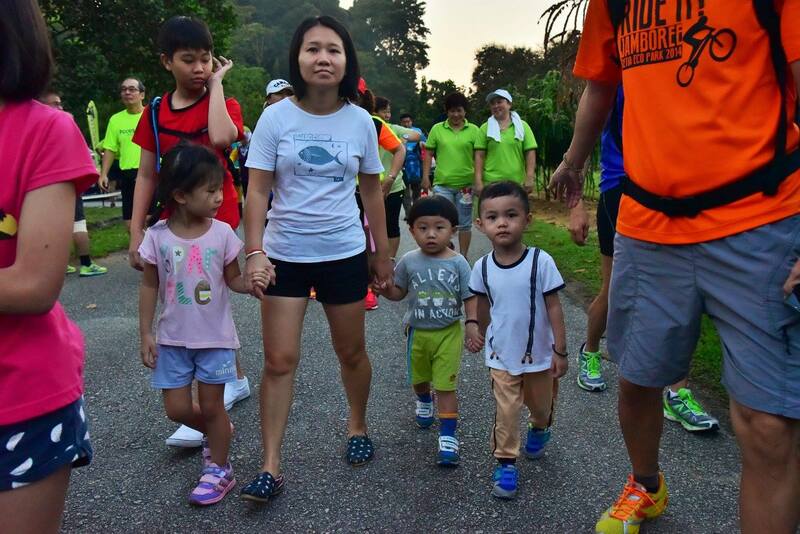 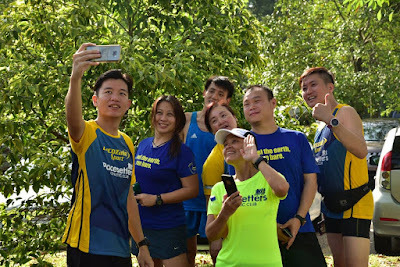 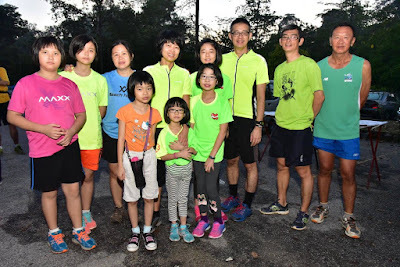 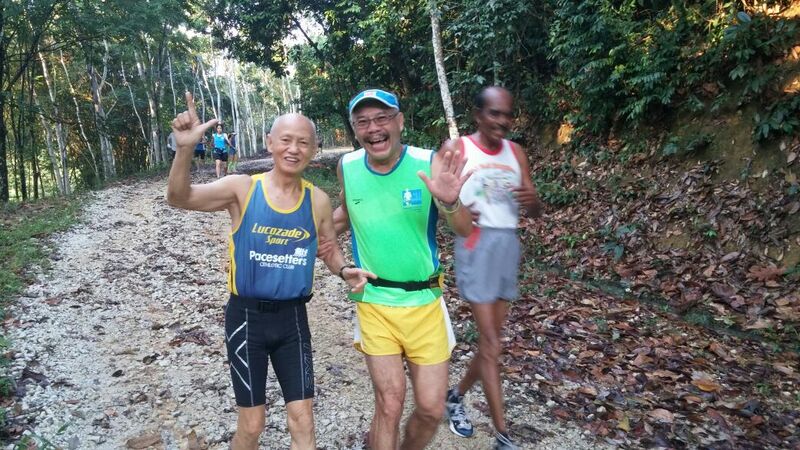 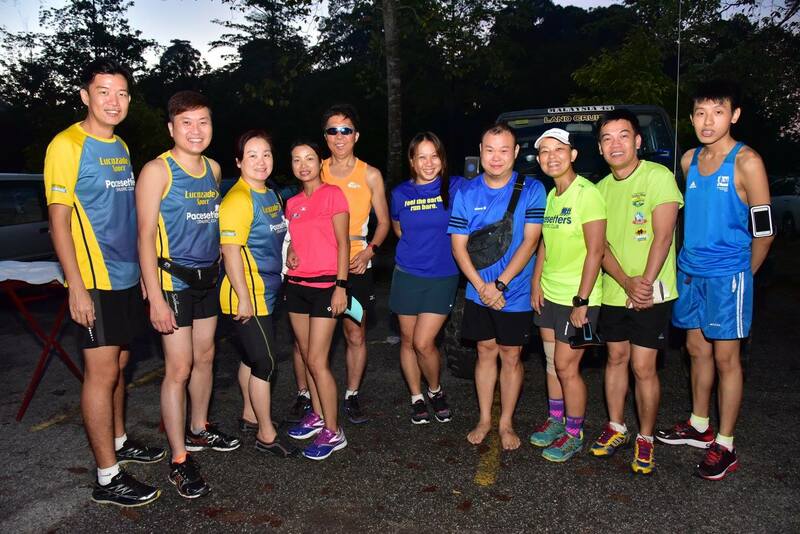 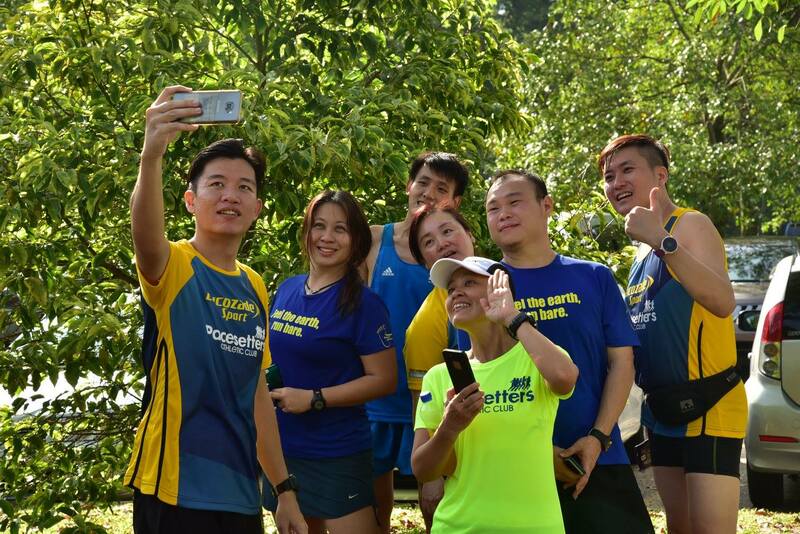 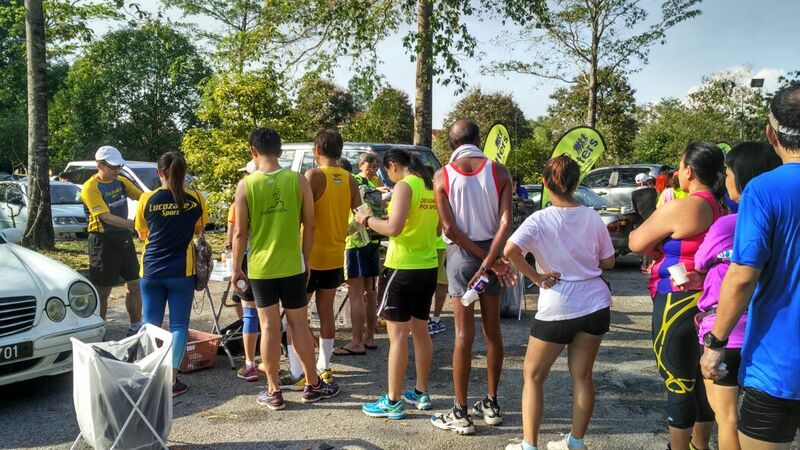 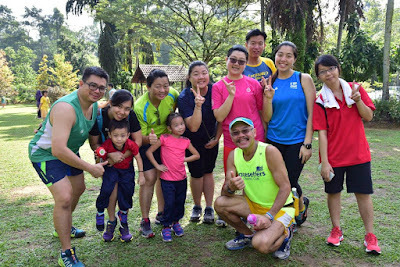 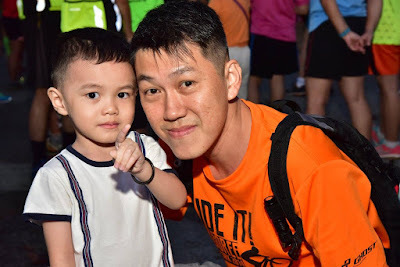 A record number of 220 runners, of which 120 were guests, came for the club’s Breakfast Run on 4th September 2016 at Taman Botani Kepong. It was heartening to see quite a number of young children. 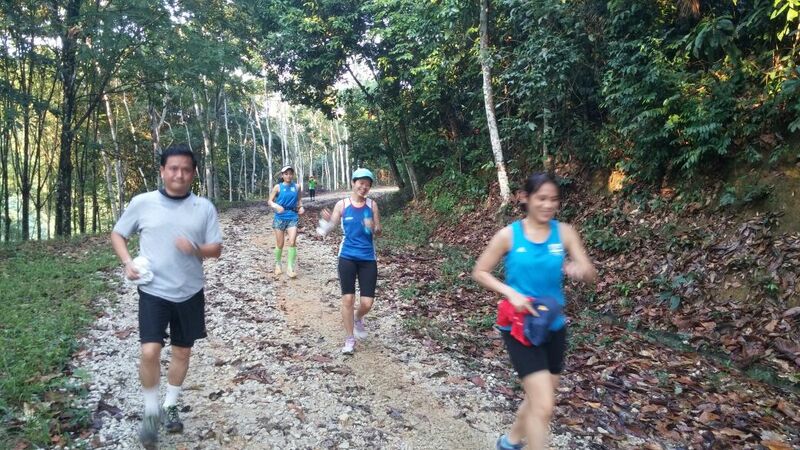 A large part of the route was on off-road, quiet, leafy FRIM trials, surrounded by tall trees. The rest of the route was on tarmac and the whole route was free of motorised traffic, although there were a few mountain bikers. 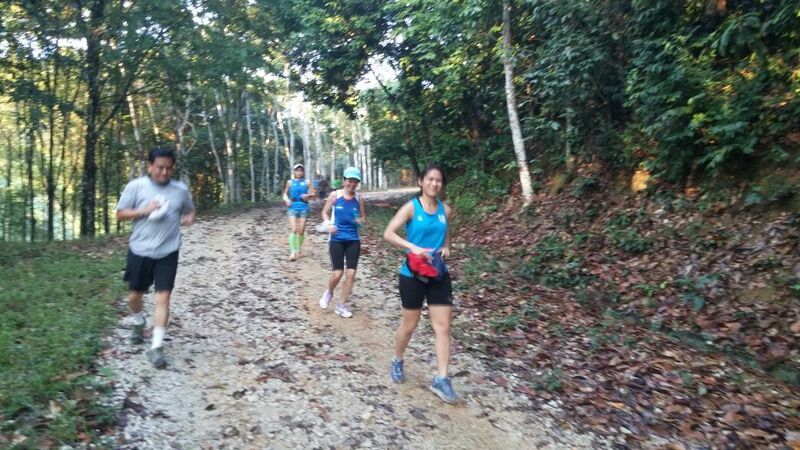 For the 9km route, maybe half the distance was on FRIM trials, which started with a long steep climb. 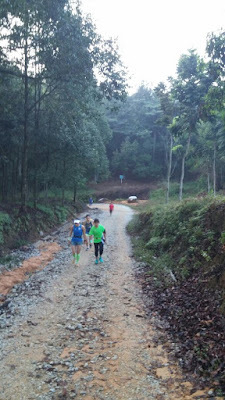 Many decided to walk up this part. The trails are all relatively wide, able to accommodate a least 3 runners abreast, so there was always space for those wanting to jog up, to pass those walking. 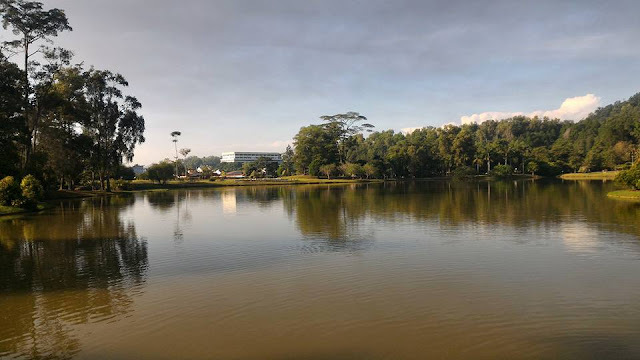 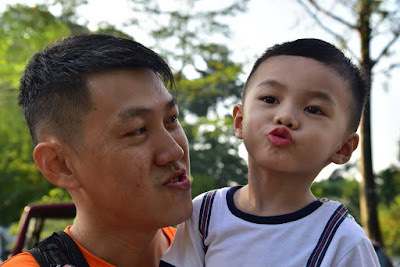 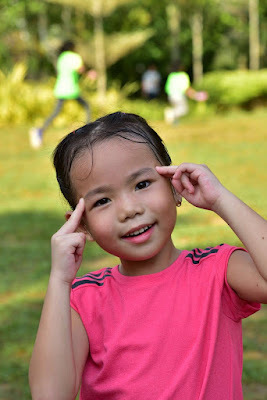 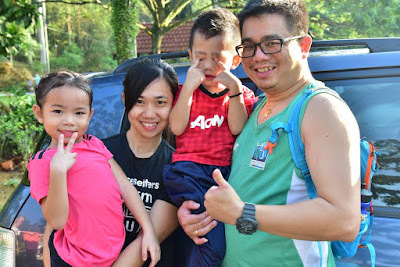 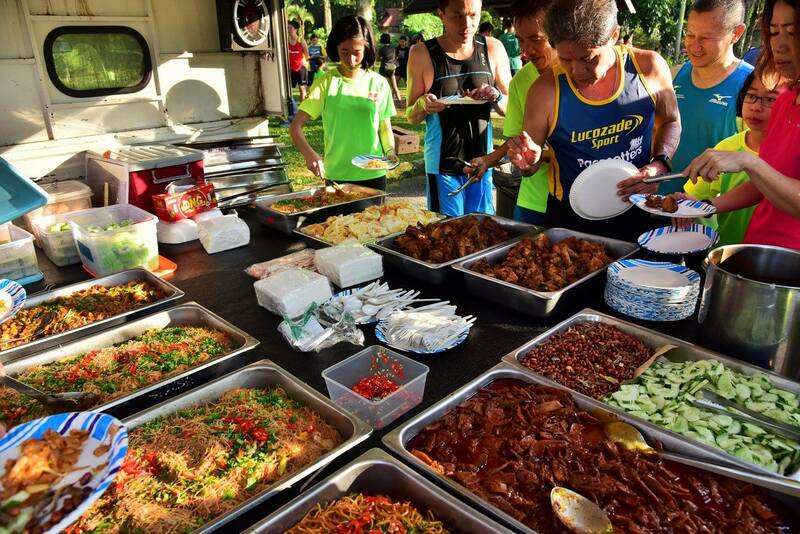 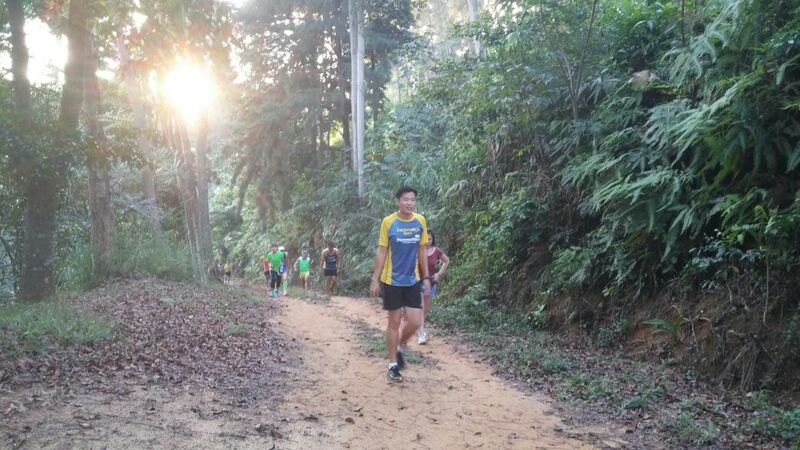 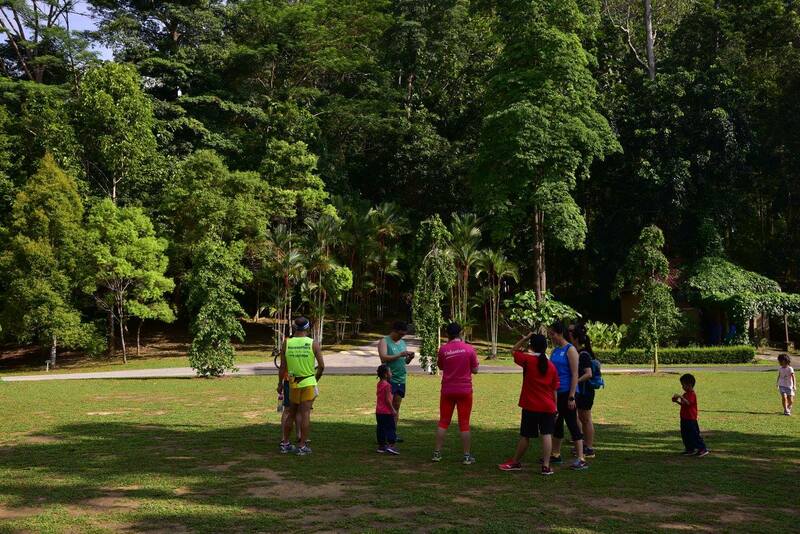 At RM5 per non member, and free for members, the club’s Breakfast Runs are arguably one of the best value runs. 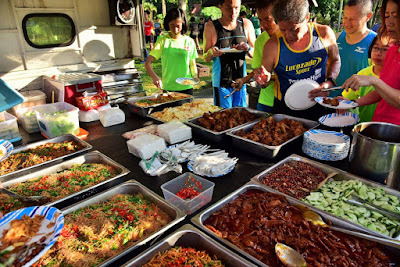 After the run, we had breakfast of fried chicken, mee, nasi lemak, fried eggs, fruits, kuih, Wan Yew Leong’s iconic teh tarik, water and Lucozade. 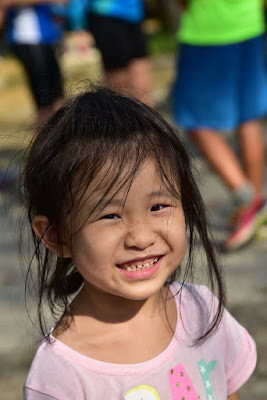 Vice president Munning, with the help of Chun Yin, was on the back of his pick up truck distributing the club’s new yellow vests and T shirts. 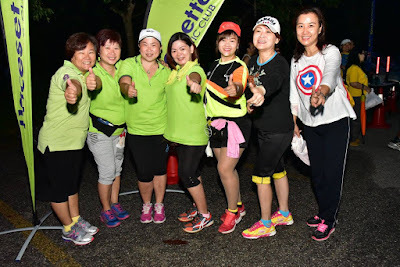 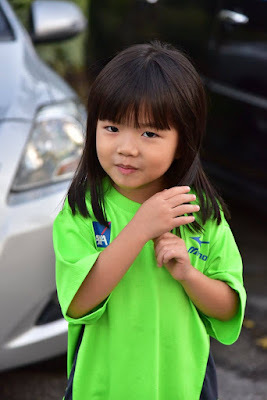 EXCO Sunny, helped by Dorothy, sold 46 surplus PAC 2015 4X3km Relay T shirts for about RM345. Many thanks to the EXCO for putting together this run. 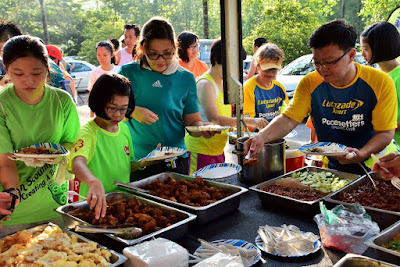 Thanks also to Shook Fun’s mother, whom I noticed helping with the full, large garbage bags after many runners had left.